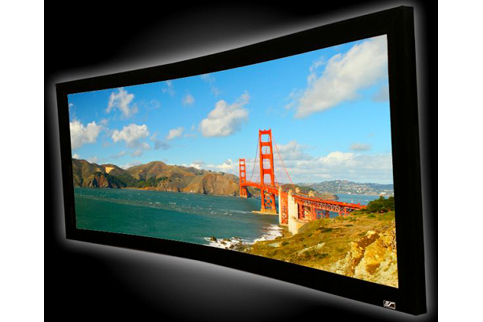 Manual pull-down screen with 92 to 120-inch sizes. MaxWhite and SilverGrey screen materials. Black or white casing.